Muskerry News | Congratulations Bill! 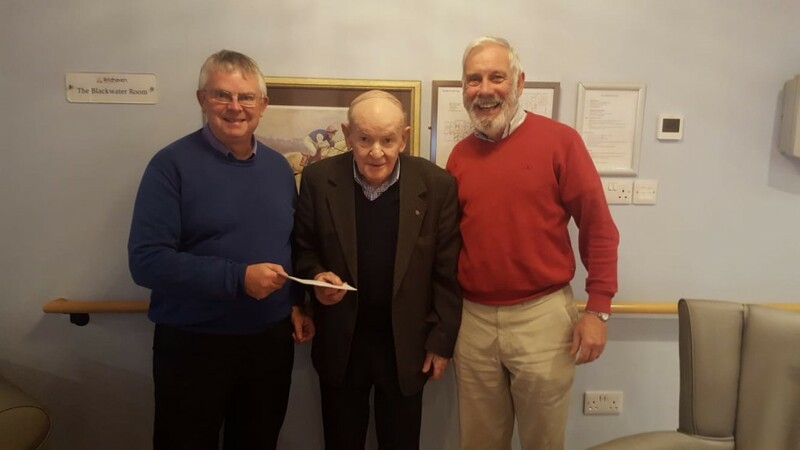 Tadhg O Shea, Chairman of the Donoughmore GAA Finance Committee presenting the winner of the weekly Club Lotto Jackpot to Bill Downey. Also in the picture is Patsy Foley, club Chairman.